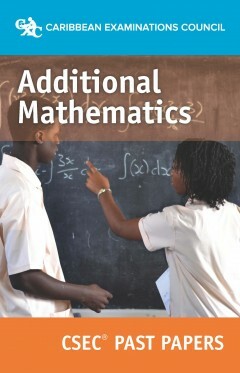 This eBook contains the official past papers (02 and 03) for CSEC® Additional Mathematics covering the years 2012–2018. 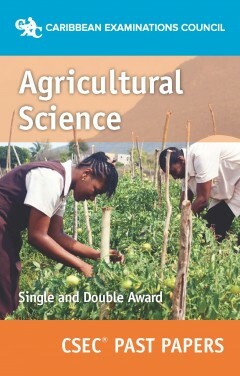 This eBook cannot be printed. Visit our FAQs page to learn more. 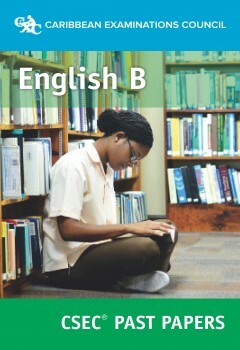 This eBook contains the official past papers (02 and 03) for CSEC® Biology, covering the years 2005–June 2018. This eBook cannot be printed. Visit our FAQs page to learn more. 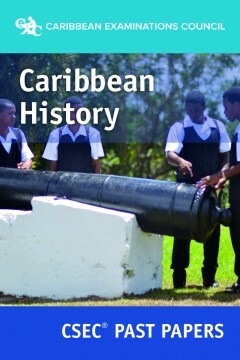 This eBook contains the official past papers (02 and 03) for CSEC® Caribbean History, covering the years 2005–2018. This eBook cannot be printed. Visit our FAQs page to learn more. This eBook contains the official past papers (02 and 03) for CSEC® Chemistry, covering the years 2005–June 2018. This eBook cannot be printed. Visit our FAQs page to learn more. 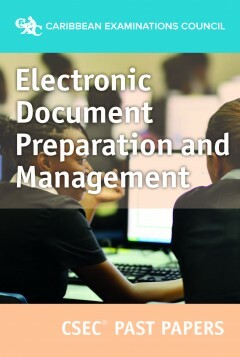 This eBook contains the official past papers (02 and 03) for CSEC® Economics, covering the years 2007–2018. This eBook cannot be printed. Visit our FAQs page to learn more. 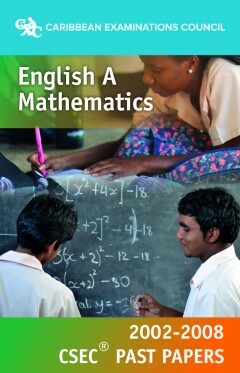 This FREE eBook contains the official past papers for CSEC® English A and CSEC® Mathematics, covering the years 2002-2008. This eBook cannot be printed. Visit our FAQs page to learn more. 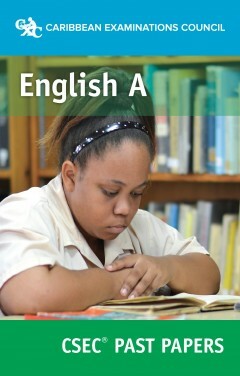 This eBook contains the official past papers (01 and 02) for CSEC® English B, covering the years 2005–June 2018. This eBook cannot be printed. Visit our FAQs page to learn more.